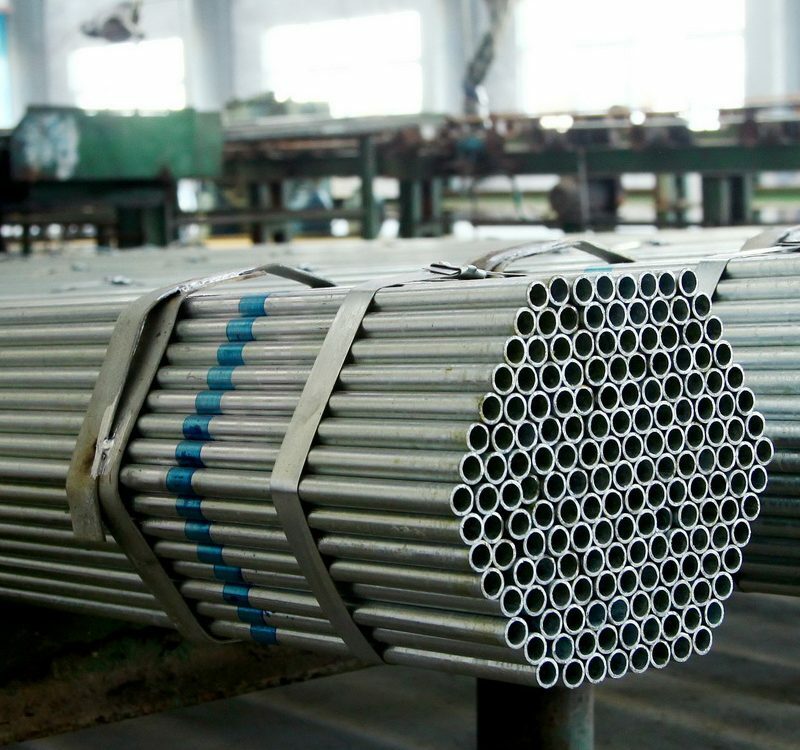 ABTER Steel Pipes is a leading Boiler Tube Maker in china. 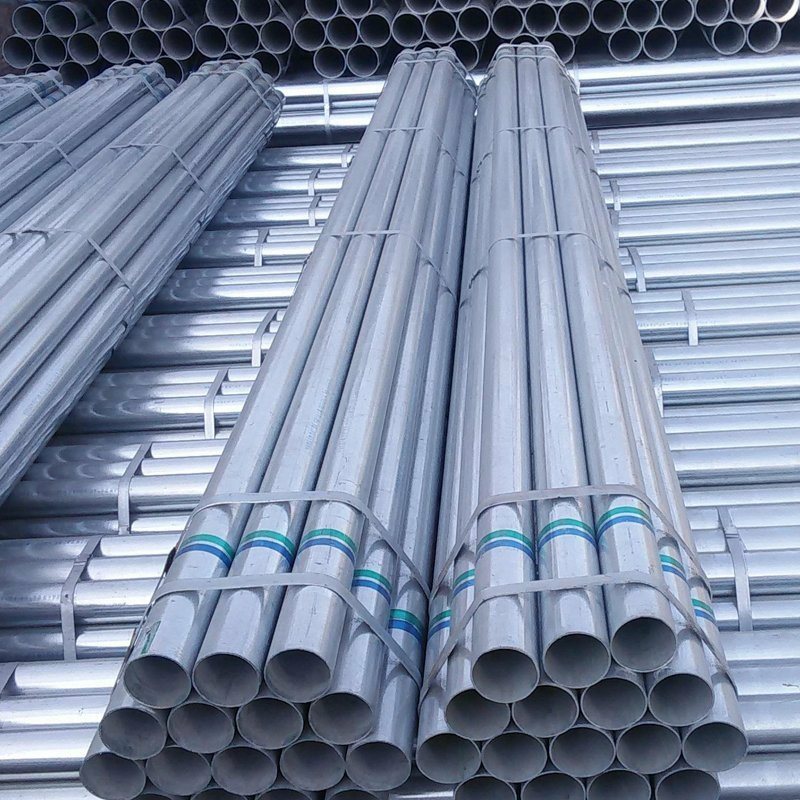 We export & supply a wide variety of Jindal boiler tubes, ibr boiler tubes, non ibr boiler, Boiler tubes for higher temperature levels, welded boiler pipe, boiler steel pipe, fabricated and straight boiler tube. Out Size: 6mm ~ 762mm (NPS:1/ 8″ ~ 30″). Wall Density:1 mm – 50mm. 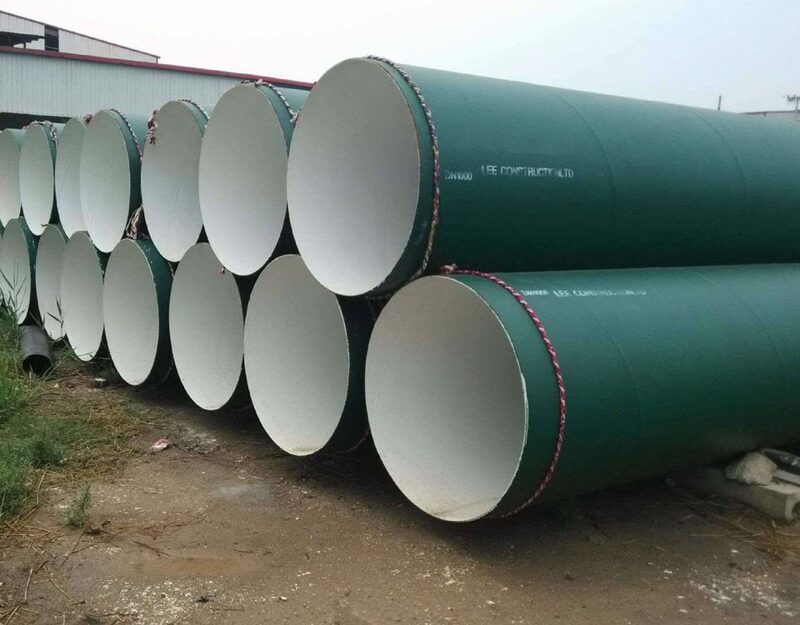 Standard: ASTM A213, ASTM A312, ASTM A269, ASTM A778, ASTM A790, DIN 17456, DIN 17458, GB/T14976, GB/T13296, JIS G3459, JIS G3463, EN 10216-5; GOST 9940; GOST 9941. 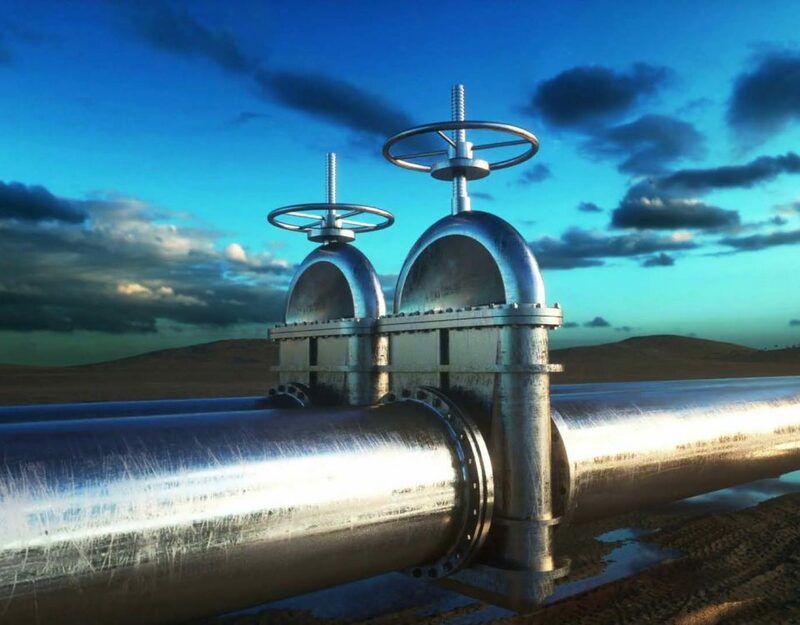 ASTM A213 for smooth ferritic and austenitic alloy-steel boiler, superheater, and heat-exchanger tubes. ASTM A192 for seamless carbon steel boiler tubes for high-pressure service. 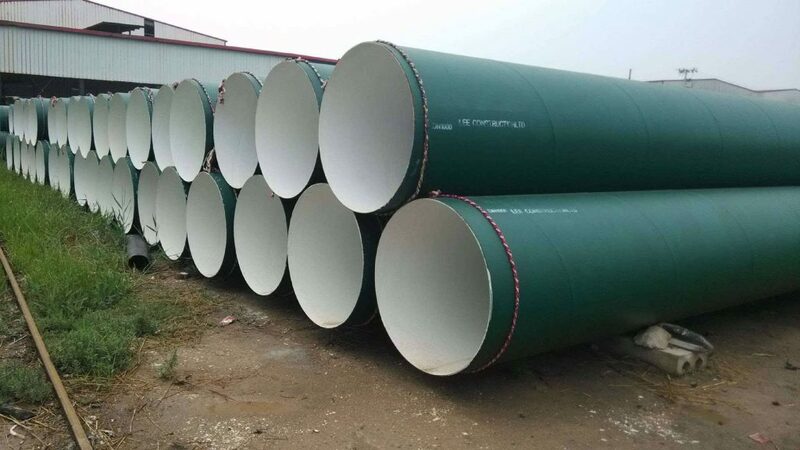 ASTM A210 for seamless medium-carbon steel boiler and superheater tubes. 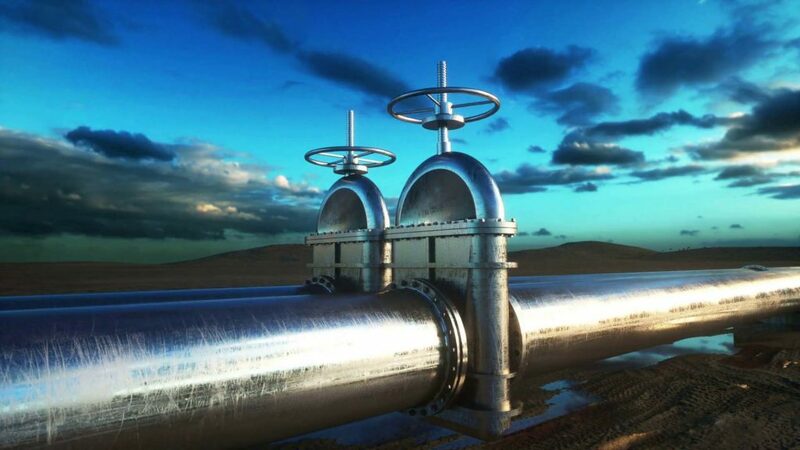 JIS G3461 smooth carbon steel pipeline for boiler and heat exchanger. 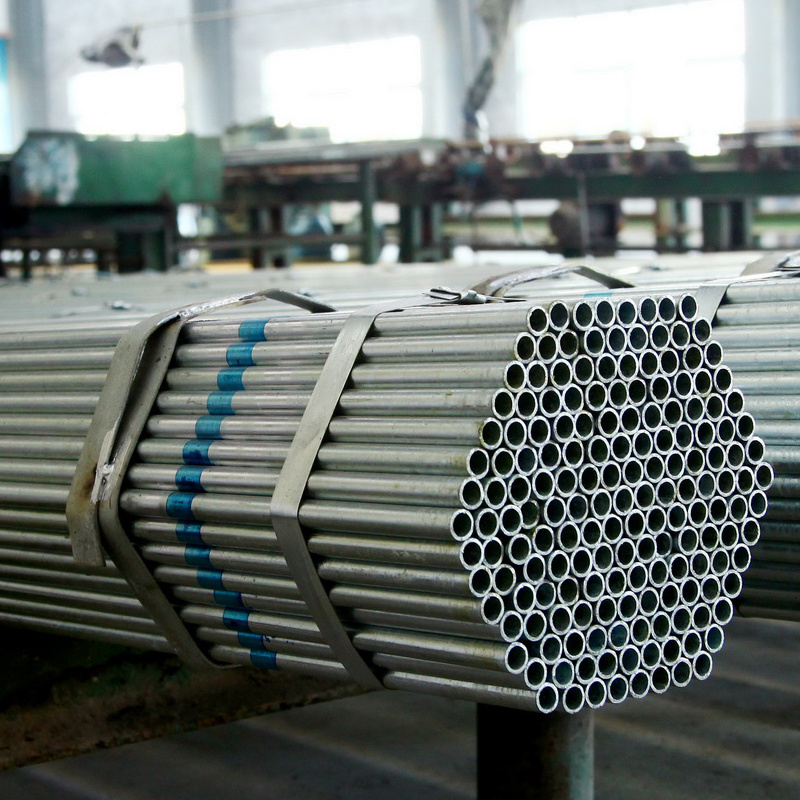 ASTM A178: for electric-resistance-welded carbon steel and carbon-manganese steel boiler and superheater tubes. 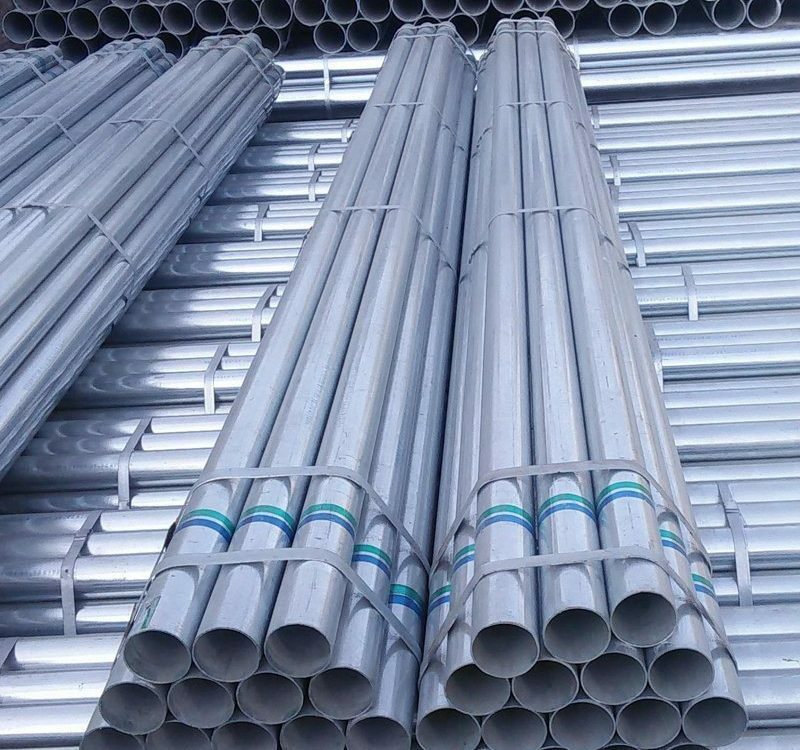 Steel Grade: TP304, TP304L, TP304H, TP304/304L, TP316, TP316L, TP316/316L, TP310, TP317, TP317L, TP321, TP321H, TP347, TP347H, S31803, S32205( Duplex), 904L and other product. Surface area: Fusion bond Epoxy coating, Coal Tar Epoxy, 3PE, Vanish Finish, Bitumen Coating, Black Oil finish as per client’s requirement. Payment Terms: T/T ， L/C. Shipment Detail ： Depend upon your order quantity. Product packaging Information: Packing in packages or for the customer’s requirement.